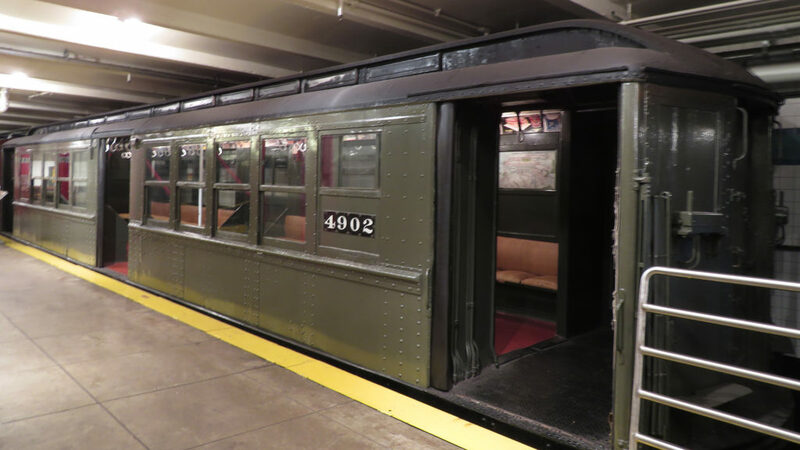 The centennial of World War I will be recalled with a living history day inside the landmarked New York Transit Museum with classic wooden cars that were on the tracks when the Doughboys fought in WWI. Come see living history, exhibitions, reenacting, and a phonograph playing century-old music from Michael Cumella. See men and women in uniform from the East Coast Doughboys and learn about life in WWI. The event is Sunday, October 21, 2018, 11:00am-4:00pm. Street parking is available. 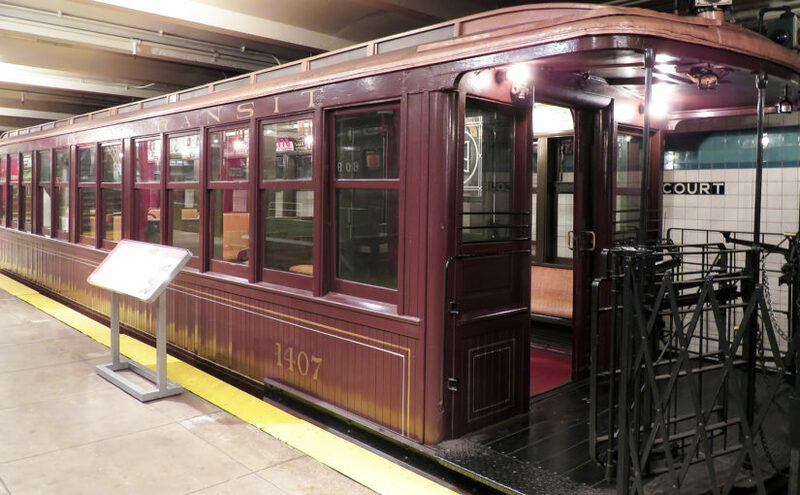 The Transit Museum is located in a decommissioned subway station at 99 Schermerhorn Street Brooklyn, NY 11201, and accessible by over 20 bus and subway lines. The entrance to the Museum is down two flights of stairs. A second, wheelchair-accessible entrance is located on the corner of Schermerhorn and Court Streets. This event is sponsored by the WWI Centennial Committee for New York City, New York Transit Museum, and the East Coast Doughboys.